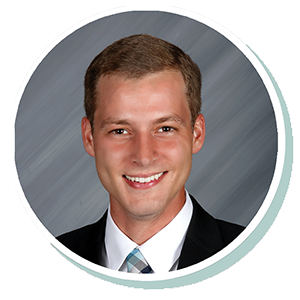 Josh Villa has been with Stearns Bank since 2015. He enjoys being able to help small business owners and entrepreneurs who are just starting out. Being able to help customers navigate the small business loan process from start to finish is challenging and rewarding for Josh. He likes speaking with customers and getting to know them, their business and challenges they face each day while working on solutions to help them achieve their dreams.